Benny Troncoso was born and raised in Phoenix, Arizona and began dancing in high school. Once Benny graduated, he went on to pursue his Associates in Fine Arts at Glendale Community College where he also became a member of Verve Dance Company. After his completion, Benny decided to pursue his passion for dance outside of school and focus on alternative studies. Benny has also performed in many of ASU undergrad shows and dance collectives such as Allbodies. Benny currently trains and teaches at Phoenix Dance Academy. 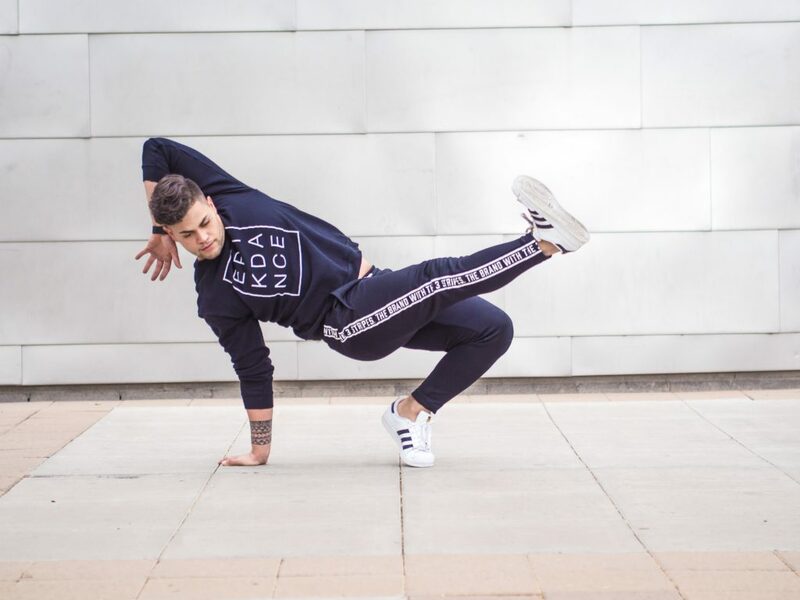 Now he is a member of EPIK Dance Company where he is focusing on personal growth in different techniques of dance so that he may become a knowledgeable, positive, and motivating influence in our AZ dance community!